On this page you'll find the songs, performances and videos of the latest internet sensation, Alisah Bonaobia, the "Idina Menzel of the Philippines." 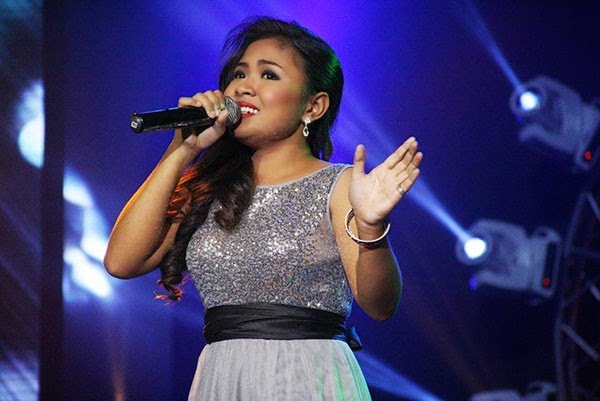 Alisah, or Yssa as fondly called by her family and friends, first caught netizens' attention when she performed the global phenomenal hit "Let It Go." In late June 2014, the 19-year-old singer from Paco, Manila was singing the original soundtrack from Disney's animated feature film Frozen at the AstroVision outlet in Robinsons Mall when a foreigner, Henrik Jensen, captured her performance on camera and uploaded it on YouTube. In the description of the video, Jensen said Alisah "sings like a dream," encouraging record companies to "get her name in a contract." The video has gone viral and already garnered over 600,000 hits as of this posting. Alisah has two Facebook pages, which you can access from here and here, where you can find updates and videos of her other cover performances.